Malini 22 Palayamkottai (or Malini 22) is an upcoming bilingual film written and directed by Sripriya. 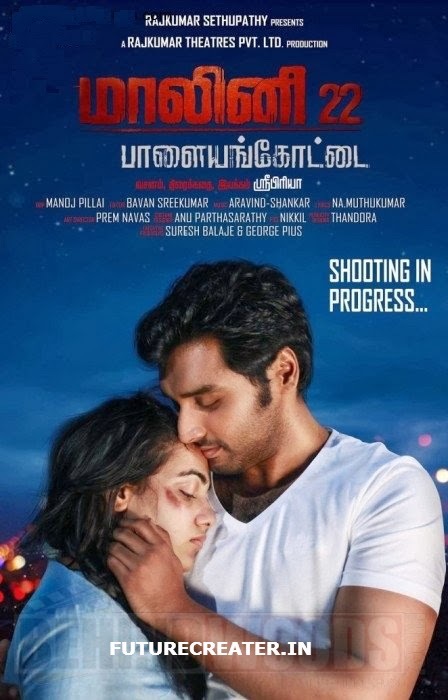 It stars Nithya Menen in the title role while Krish J. Sathaar and Naresh play supporting roles. 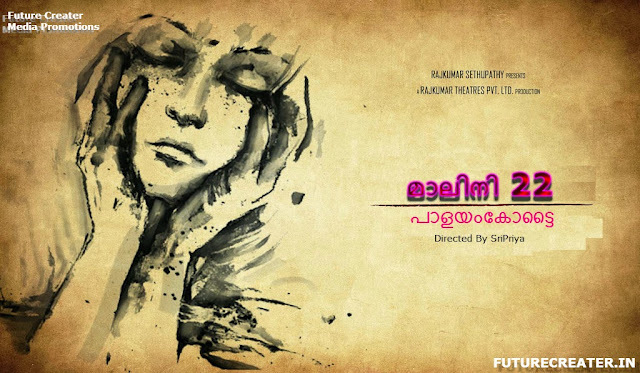 A remake of the Malayalam film 22 Female Kottayam (2012) by Aashiq Abu, the film will feature musical score by Arvind-Shankar and is currently in its production stage. Malini 22 Palayamkottai with production by Rajkumar Sethupathy, Rajkumar Theatres Pvt Ltd, direction by Sripriya, cinematography by Manoj Pillai, editing by Bavan Sreekumar. The cast of Malini 22 Palayamkottai aka Malini 22 Palayamkottai includes AC Murali, Anjali Rao, Chandra, D Janagi, Kota Srinivasa Rao, Kovai Sarala, Krish J Sathar, Naresh, Nithya Menon, Vidyu Raman.